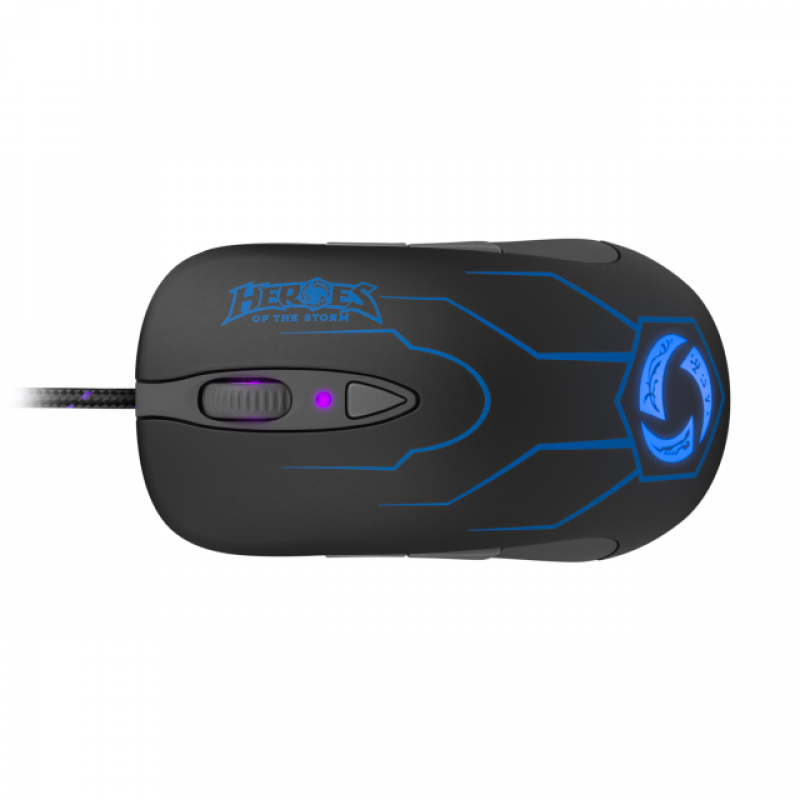 Lead the Charge into the Nexus with the officially licensed and exclusive Heroes of the Storm Gaming Mouse. SteelSeries and Blizzard® have teamed up to create the ultimate gaming mouse for Heroes of the Storm®. Choose your Hero, equip our weapon, and prepare for the glory that awaits you in the Nexus. Let the battle begin! 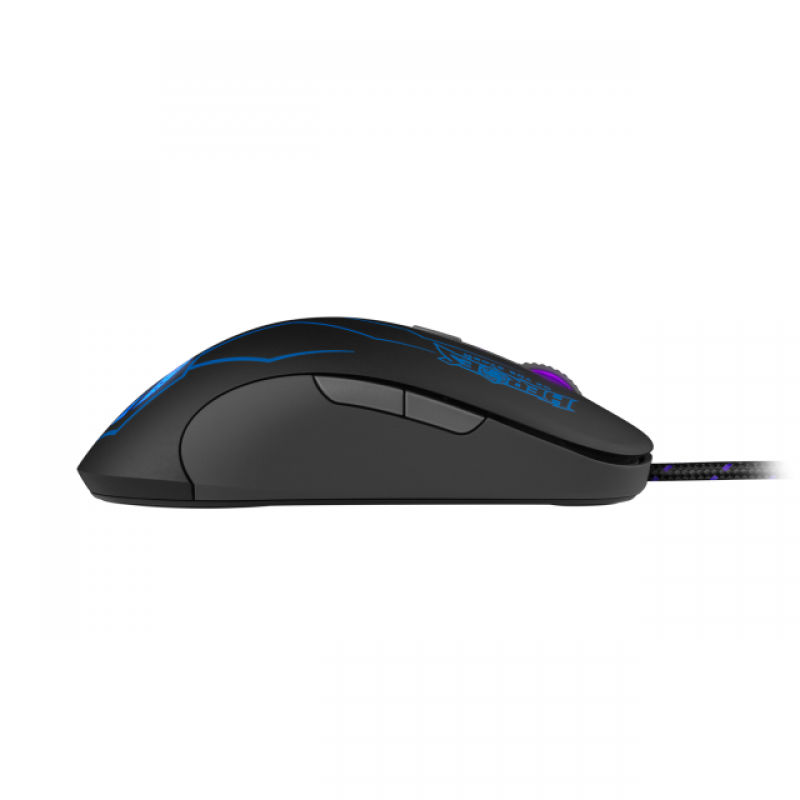 The core of the Heroes of the Storm mouse comes from our award-winning Sensei RAW. 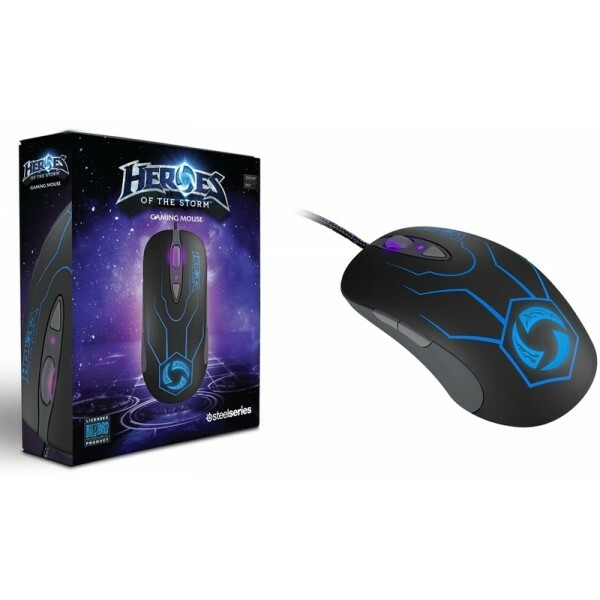 Equipped with a tournament-grade laser sensor and premium SteelSeries switches, the Heroes of the Storm mouse has everything a hero needs to win. High-end performance starts with quality components. Our Heroes of the Storm mouse provides competition-grade performance powered by the ADNS-9500 laser sensor. With a CPI ranging from 90 all the way to 5670, the sensor meets and exceeds the demands of both low and high sensitivity players. A high IPS of 150 and 11,750 FPS, ensures accurate tracking during extremely fast and precise movements. Customizable. Fast. Precise. Everything you could ask for in the heat of battle. Armed with our new SteelSeries switches, this mouse provides tactile and audible feedback with every click. We engineered these proprietary with switches with an exceptional 30-million-click lifetime. These were built to stand the test of time, and all the gaming you can throw at them. The Sensei line was engineered for high performance. 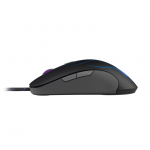 For years, SteelSeries has designed and crafted some of the best mice in the industry. 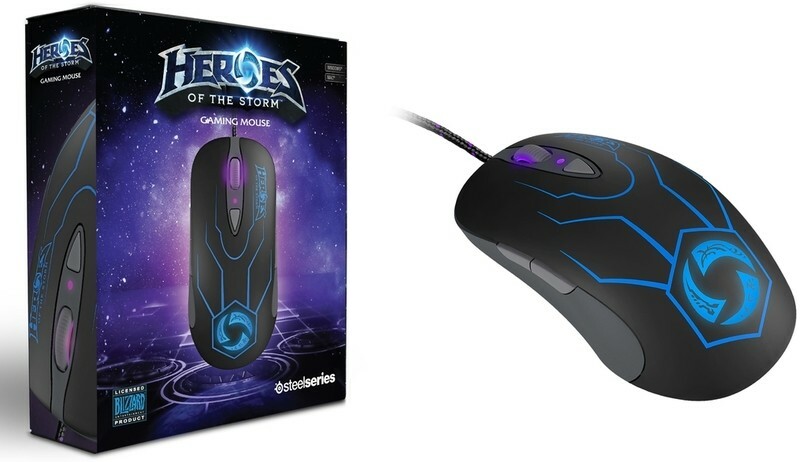 The Heroes of the Storm mouse continues this legacy. Many professional gamers use the Sensei series, winning competitions around the world. We can’t promise you that this mouse will make you as good as the pros, but we can arm you with best tournament-grade hardware to win.